The Elks Lodge in Modesto was established on June 18, 1912 and was granted its Charter on July 9, 1913. Since that time, the Lodge has occupied four different locations in Modesto, with the most recent facility being located at 645 Charity Way, off of North McHenry Avenue and Kiernan Road. 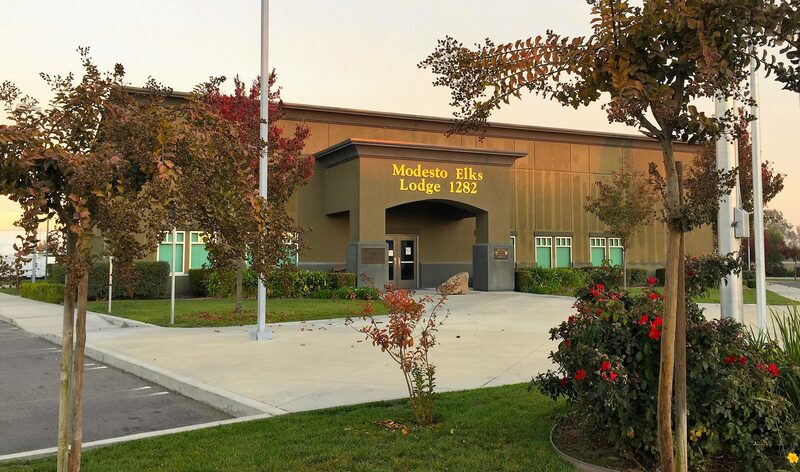 The Elks Lodge of Modesto has provided special event and banquet facilities to Modesto area residents for nearly 70 years. Currently our state-of-the-art banquet and event center, including our full-service "Serve Safe" certified catering facility, provides custom catering for any event. The new facility was specifically designed to host parties, weddings, receptions, and your special events. Come to the banquet and event center you know and trust, Charity Way Banquet Hall. Copyright © 2016 Charity Way Banquet Hall. All rights reserved.